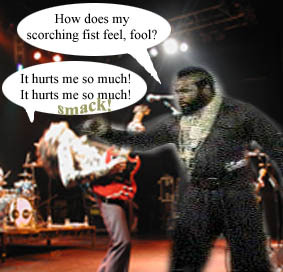 I pity those fools, too. 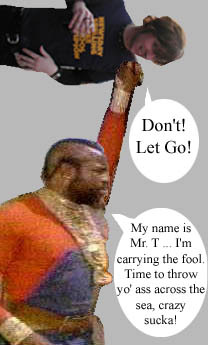 They should have known not to mess with Mr. T! 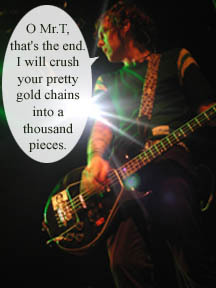 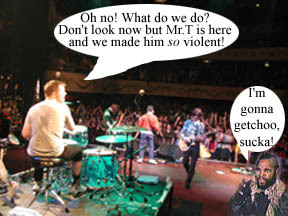 Now Mikey's done it!! 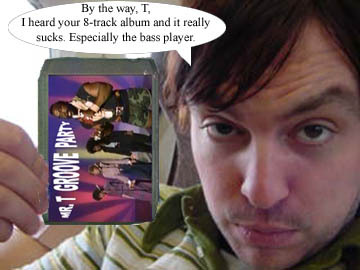 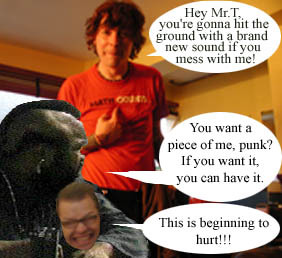 Doesn't he know that Mr.T is tough?! 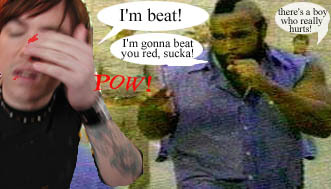 Mikey should've known that Mr.T can hit REAL hard and throw REAL far! 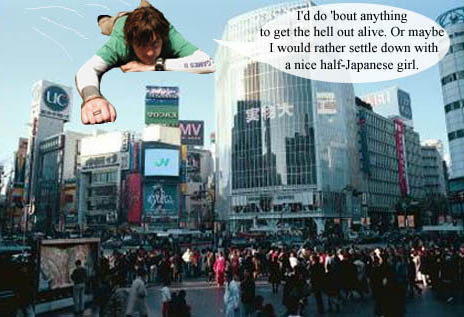 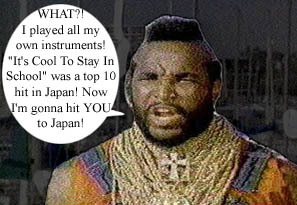 Mr.T threw Mikey to Japan!